Throughout the year, REDRESS reserves places in various events. Sign up for your next challenge and we will be in touch to support you every step of the way. 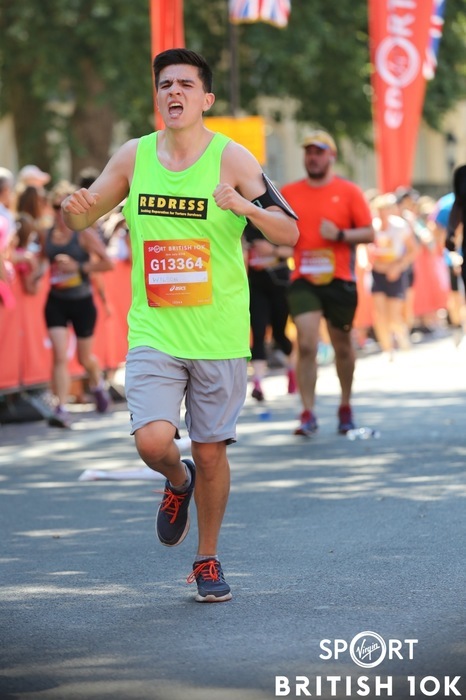 Join #TeamREDRESS and you’ll a running vest, fundraising and training guides, as well as unconditional support. We look forward to welcoming you on board! 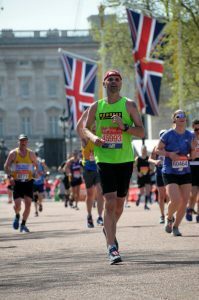 Run for REDRESS in the Virgin Money London Marathon! It is the ultimate marathon in the international circuit cheered on by huge crowds. 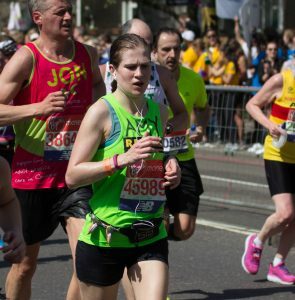 Join us for this stunning half marathon race that could take you through four of London’s eight Royal Park. 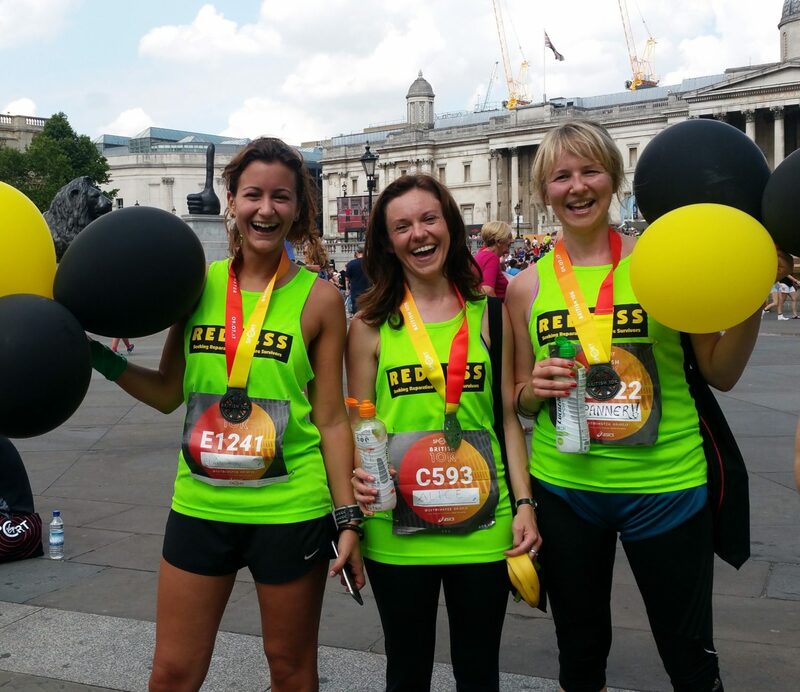 Run this iconic British 10K and experience London’s most iconic landmarks in an all-new festival experience. There are a lot of ways to support REDRESS by taking on an active challenge of your choice. We would love to hear from you if you’re planning a sponsored event, such as dog sledging through the Arctic or trekking through the Sahara desert. 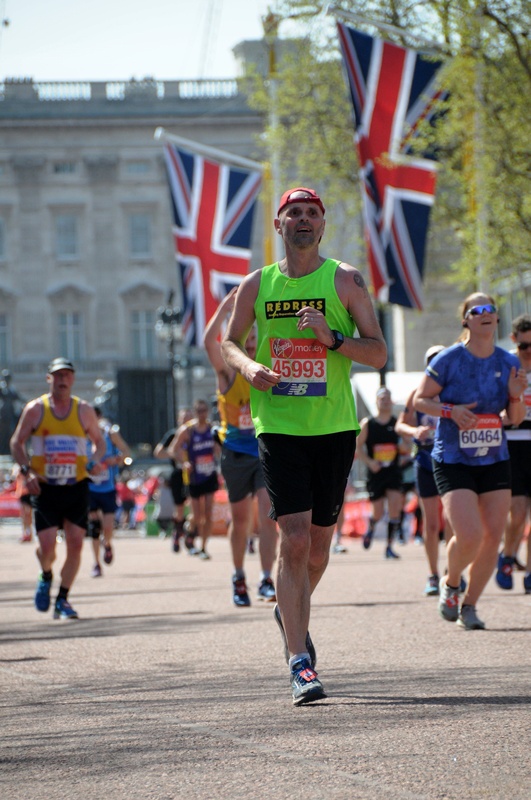 If you’ve already got a place for a particular event but would like to run against torture, we’d love to have you on our team. Please get in touch with our Fundraising Care team. REDRESS looks forward to welcoming you on board, whichever challenge you choose. Sponsored dog sledging through the Arctic, trekking through the Sahara Desert, horse riding through rural Rajasthan? This is your chance to take a challenge completely out of your comfort zone and raise essential funds to fight against torture. 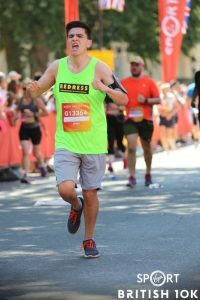 If you have already got a place on a particular event but would like to run in support of REDRESS, then we would love to join Team REDRESS. You also set your own fundraising target and receive the same level of support!